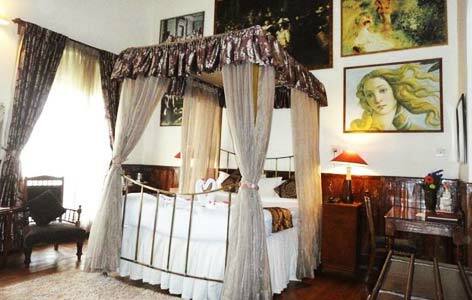 "King's Cliff, a former ancestral mansion, today is one of the most sought-after heritage hotels in the beautiful hill town of Ooty. Have a peaceful stay amidst the lush green hills while enjoying some great views. Guests enjoy a pleasant stay at this property where they can admire an amazing combination of traditional hospitality and all modern-day comforts. Around 100 years old, King’s Cliff, originally known as King’s Cliffe was playground for the VIPs during the British Rule. Along with being an accommodation option, this place also became the venue for social functions, organized by aristocrats and rich British officers. 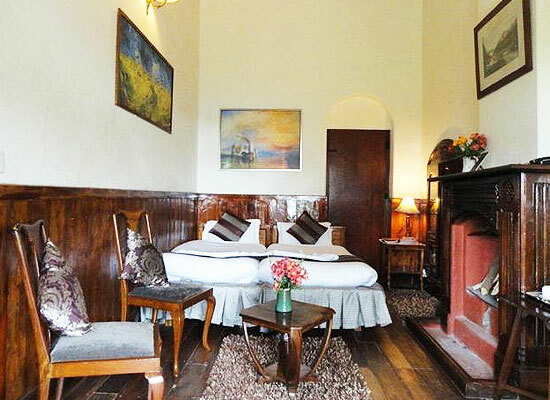 Segregated into Deluxe, Standard and Executive rooms, the property has a total of 9 royal rooms, wherein each of them has a fireplace. Some rooms have twin bed while the others have huge king-size beds. 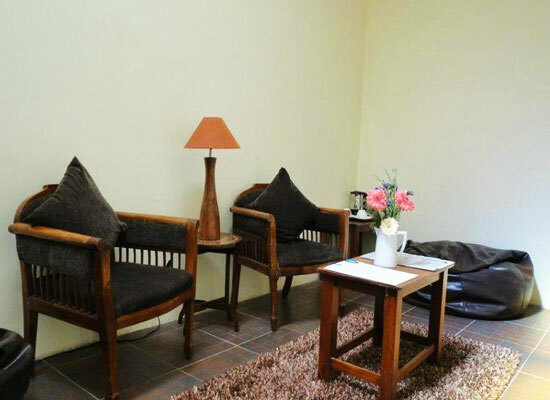 All the rooms are huge, are well-furnished and well-equipped. These rooms have been named after popular novels of Shakespeare such as Othello, Hamlet, Macbeth, Tempest and so on. Boasting of a regal and warm ambiance, these are well-equipped with facilities such telephone, TV, attached bathroom with bathtub and more. 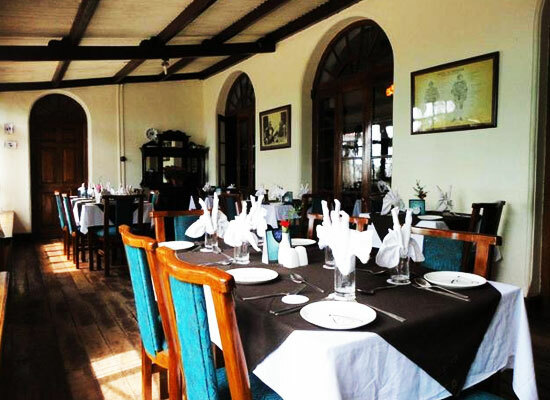 Earl’s Secret is the in-house restaurant at The King’s Cliff hotel that serves sumptuous food to the guests. Relish lip-smacking delicacies of Continental, Mughlai and Chinese fare at this fine-dining venue where the chef and his team take special care of the taste and the hygiene. Enjoy impeccable services of the restaurant’s staff. Fondly known as the “Queen of Hills’, Ooty is one of the most popular hill stations in the southern part of India. The colonial feel, picturesque scenery and peaceful environment are major crowd pullers. Also known as Udhagamandalam, it is placed at the foothills of the Nilgiris, at an elevation of around 7349 feet above the sea level.